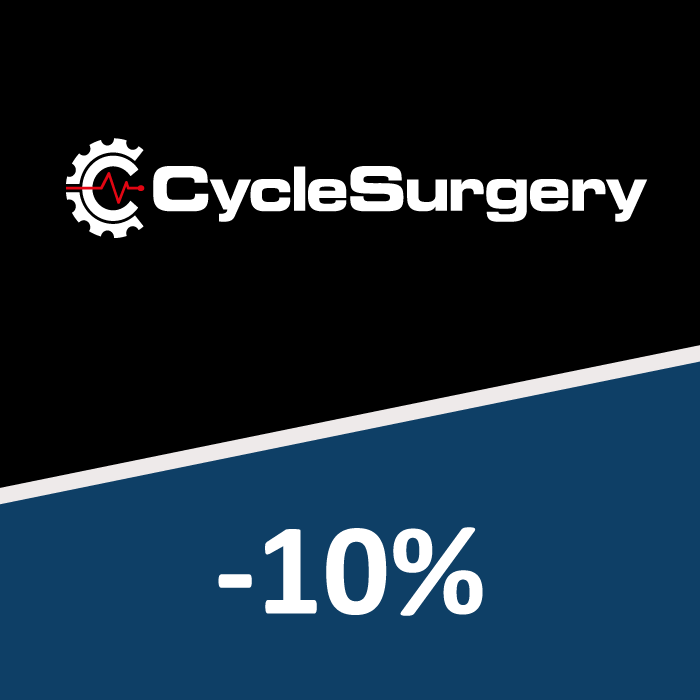 As a new resident of a Story home you are entitled to a 10% discount across the full range at Cycle Surgery. Cycle Surgery are a specialist cycle retailer, selling a wide range of bikes, clothing and accessories. Customers can shop via the online store, or by going into one of the many stores located across the UK.